It is an unfortunate reality of business that Hammersmith’s restaurants and hotels, are at risk from infestations of cockroaches, flies, rodents and bedbugs. Where ever in Hammersmith food is stored and prepared and where ever there is a high turnover of residents, there is a pest control requirement not far away. It is a wise investment of your time and money to find a pest control company operating in the Hammersmith area that you trust. Why choose Pest-Tec Environmental to provide pest control for your Hammersmith business? Pest-Tec Environmental are on call 24 hours a day, 7 days a week, 365 days a year ensuring that we can respond to the pest control needs of your Hammersmith business whenever you identify a pest problem. 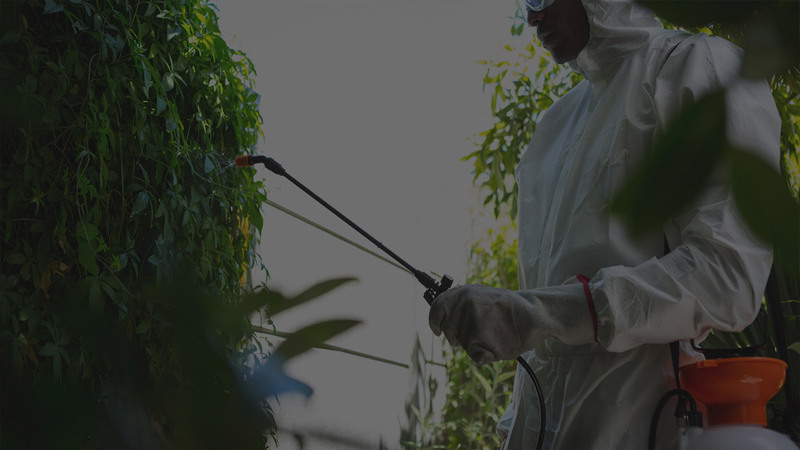 Pest-Tec Environmental is a family run business with a decade of experience in pest control. We are keenly aware of the importance to our Hammersmith business customers of reputation and customer satisfaction and will work hard to ensure our first class pest control means your brand is well protected. Pest-Tec Environmental can provide Hammersmith businesses with prevention advice and measures to avoid pest control. All Pest-Tec Environmental staff undertake regular training and are kept aware of the latest pest control methods and products available. Pest-Tec Environmental working methods conform to British standards in safety.